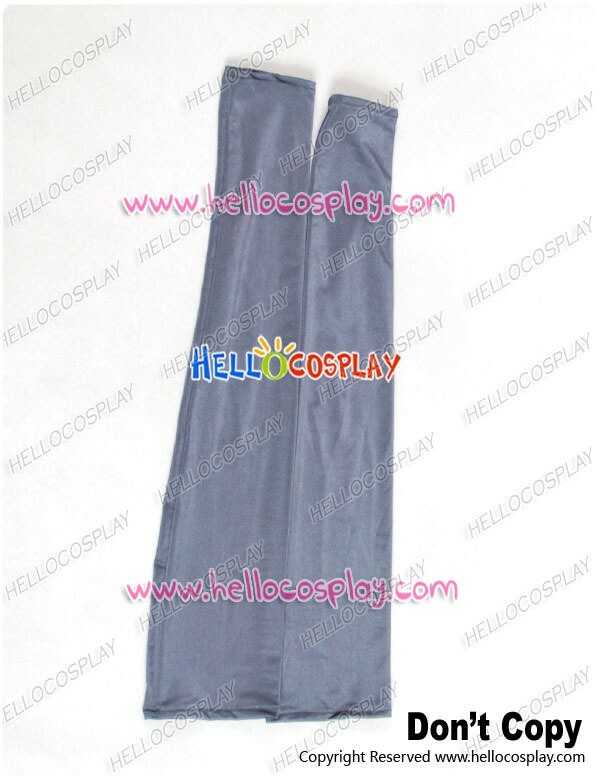 Made of Polyester + Cotton, high quality and comfortable to wear, tailor-made, fit you best. 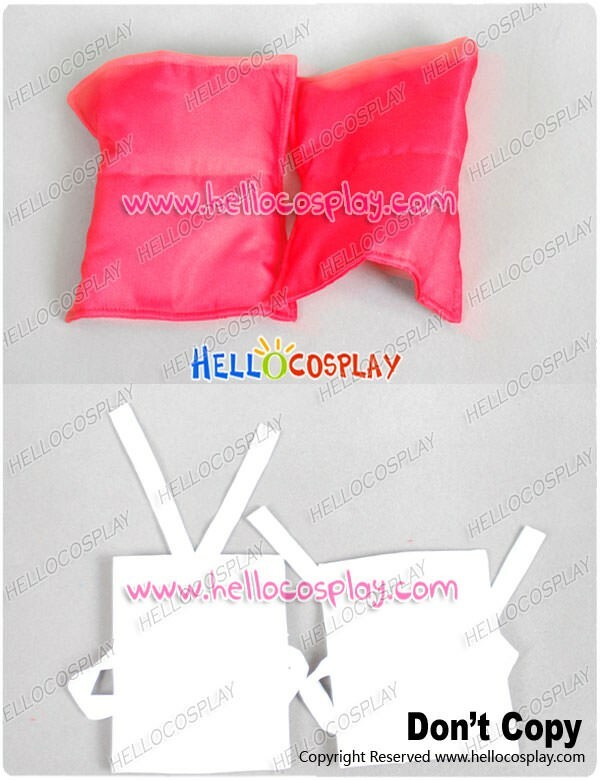 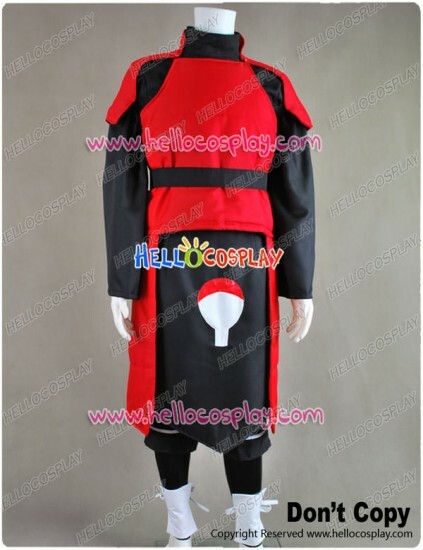 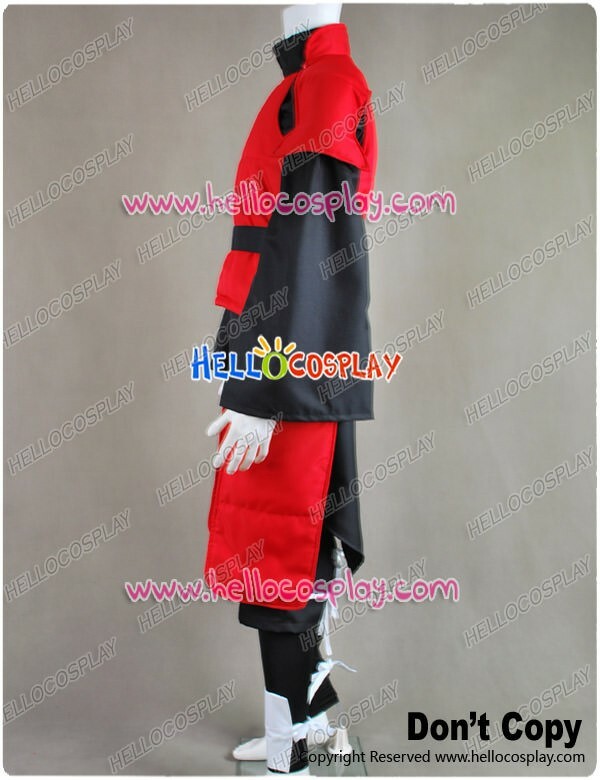 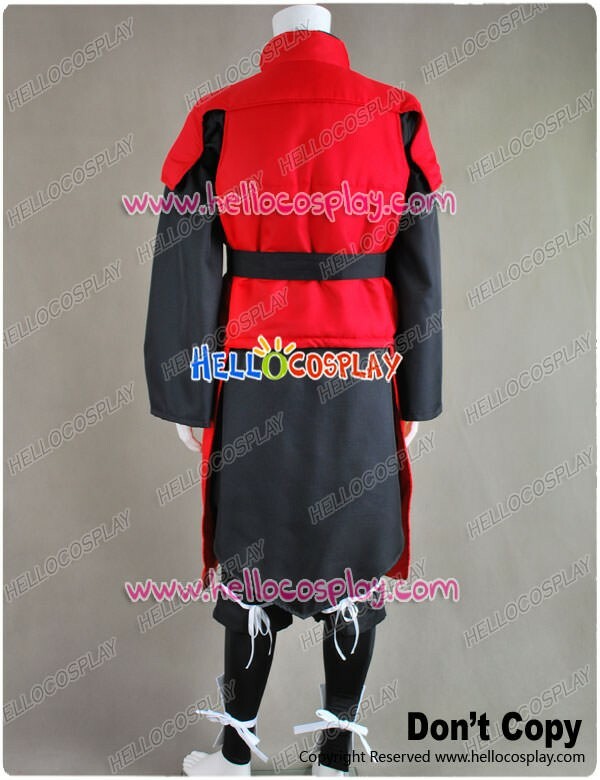 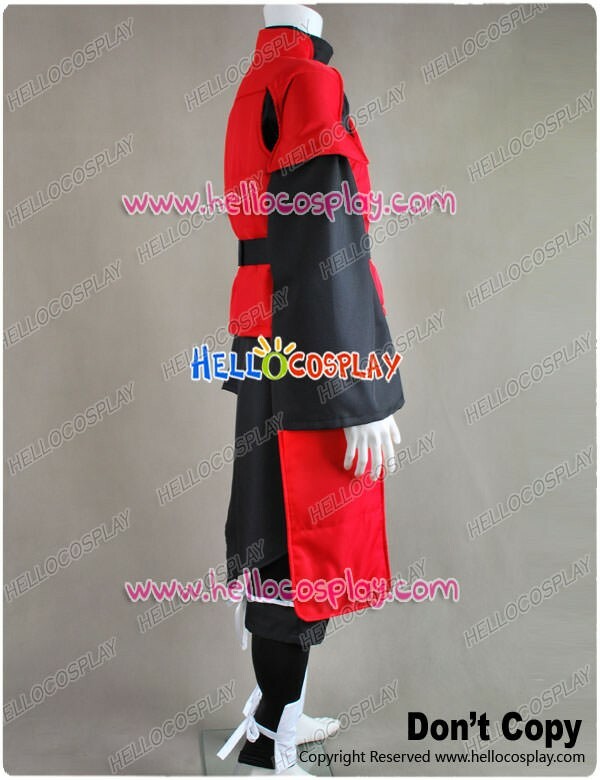 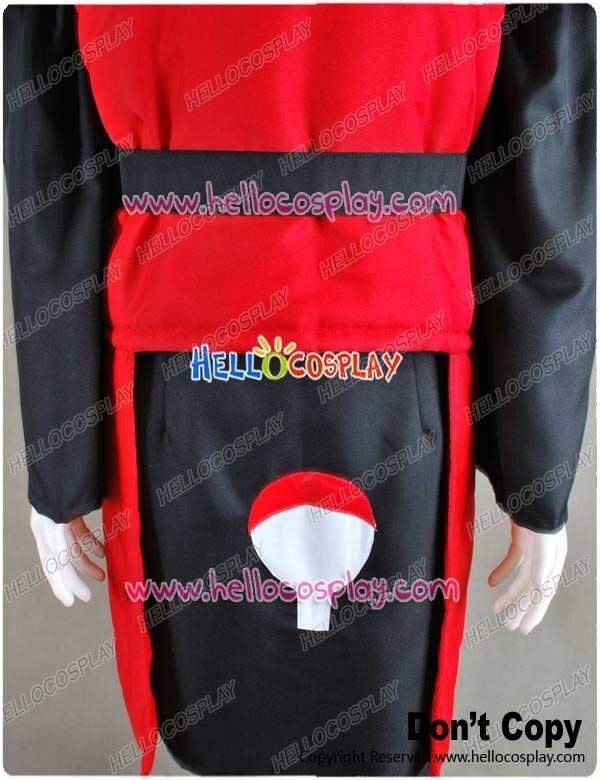 The costumes are both accurate designed, exquisite in details, made according to the original version, great for Madara Uchiha Cosplay. 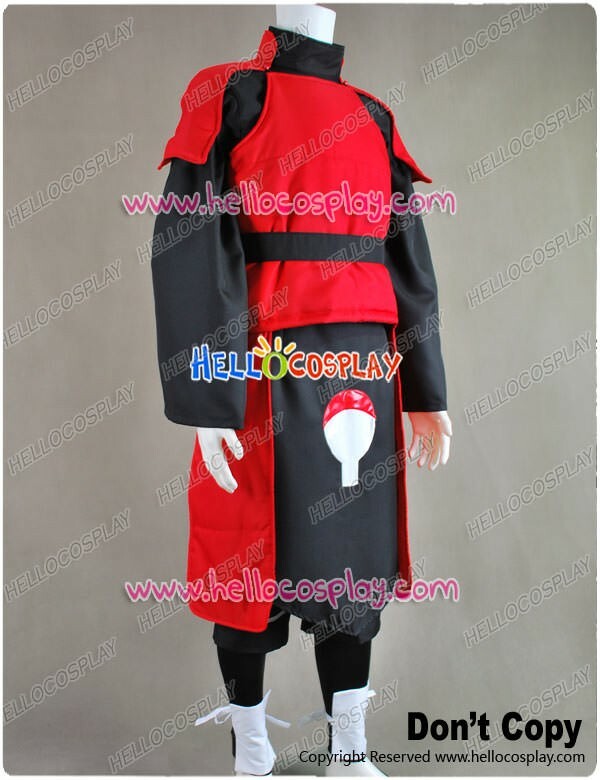 Madara Uchiha (うちはマダラ, Uchiha Madara) was a legendary leader of the Uchiha clan. 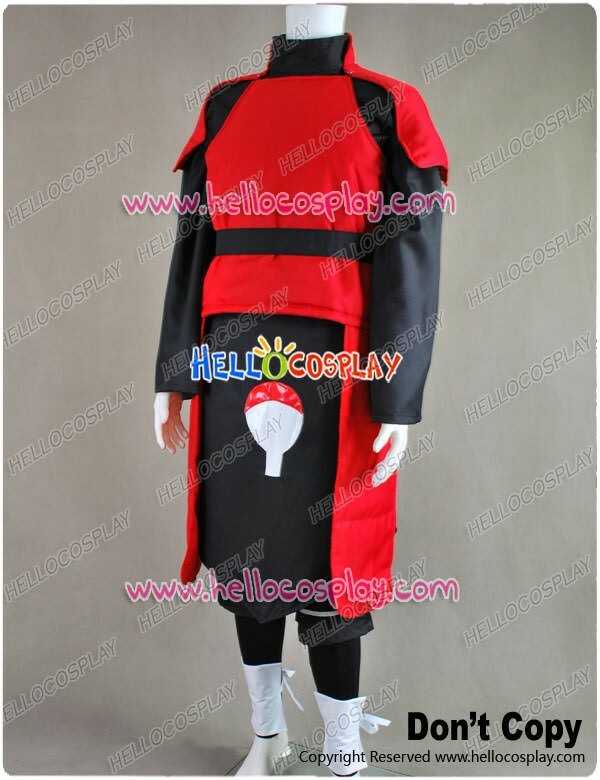 He founded Konohagakure alongside his rival, Hashirama Senju, with the intention of beginning an era of peace.